The first two 78 lap rounds of the Virgin Australia Supercars Championship take place on 2-3 March with the “Superloop Adelaide 500” and ahead of that, the pre-season open test day at Phillip Island on 14 February. 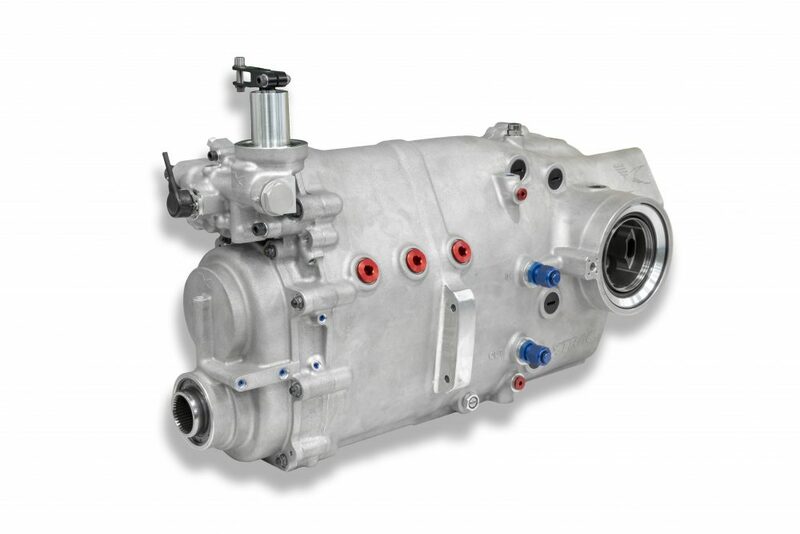 Adelaide will not only see the race debut of the new Ford Mustang GT, but the start of the first season with the Xtrac P1293 control gearbox for the series. 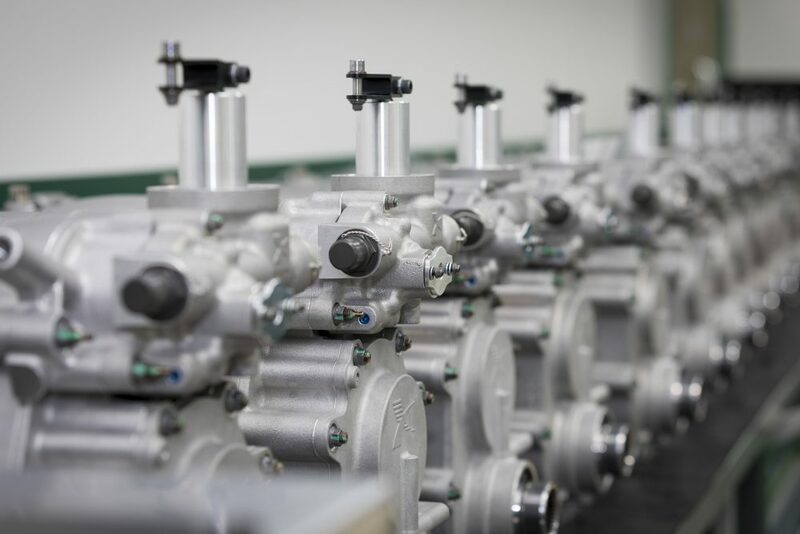 Following the successful testing conducted in 2018 by teams including Nissan Motorsport, Brad Jones Racing and Tickford Racing, Xtrac have been busy over the winter months, manufacturing over 50 units to support the series, with the first batch of 24 gearboxes already having been despatched in time for the first test. 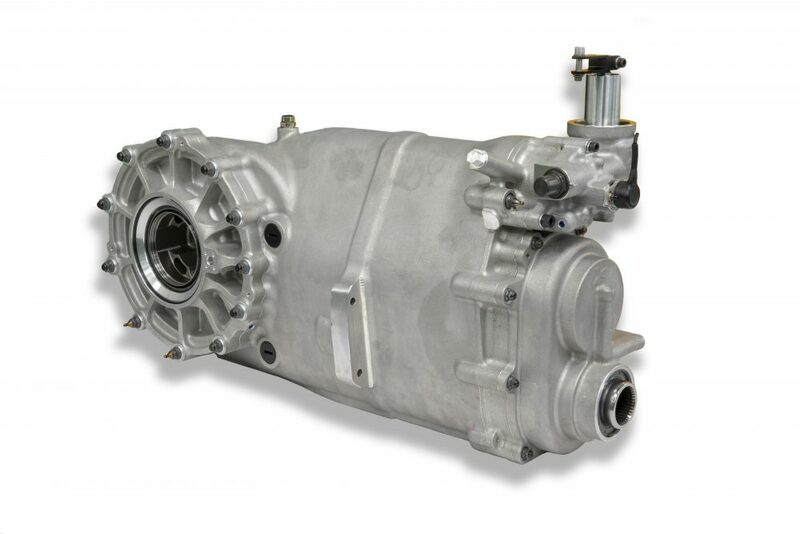 The Phillip Island test will be the first official event with all teams using the new Xtrac control gearbox. 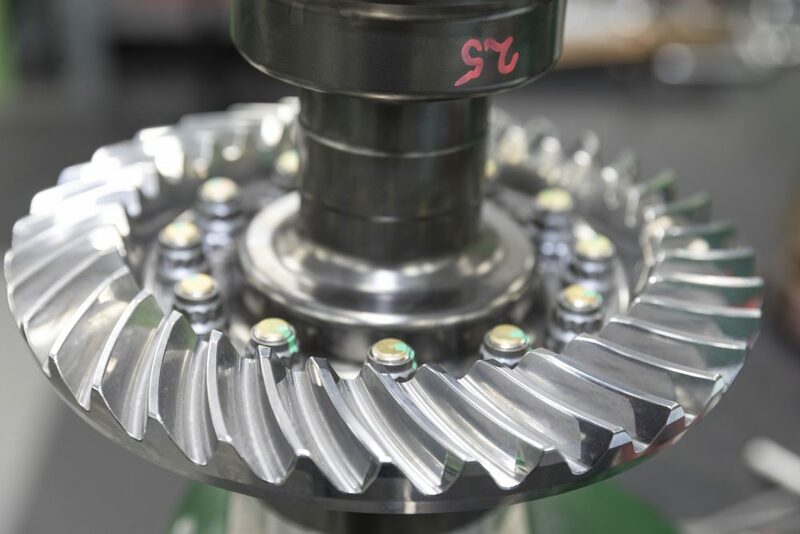 Engineers Mark Brogden and Mark Lewis, and technician Luke Barrington from Xtrac’s UK base, will be on hand at the test providing gearbox maintenance training sessions and track side technical support. Teams will be returning to Phillip Island on April 12-14 for The WD-40 Phillip Island SuperSprint. 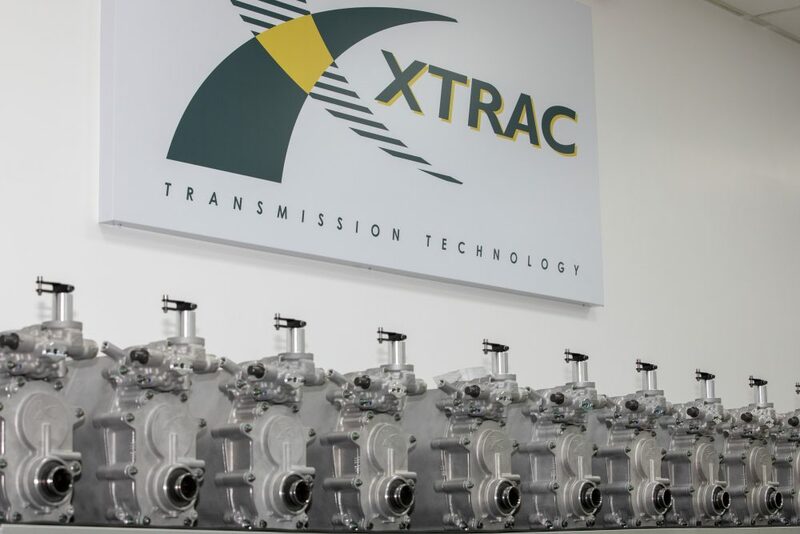 The Virgin Australia Supercars Championship is the latest series to have selected Xtrac as a sole supplier, following on from contracts already in place with IndyCar, BTCC, ACO, Brazilian Stockcar and Argentinian TC2000, along with Xtrac also supplying many other competitors in other series around the world with FIA approved transmissions.